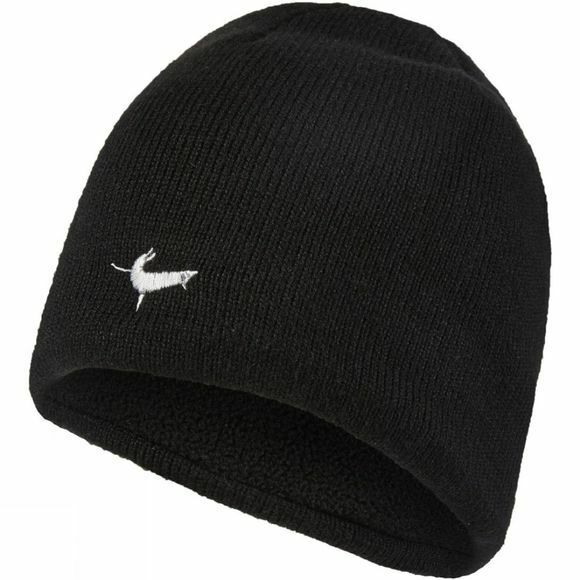 SealSkinz best selling, totally waterproof, windproof and breathable knitted beanie hat. 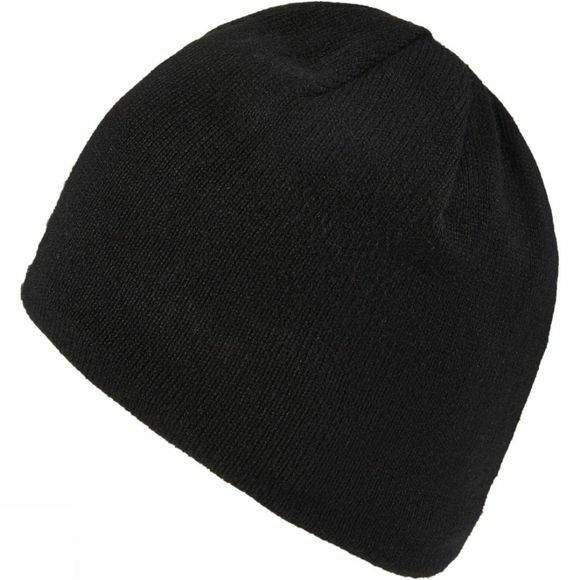 This close-fitting comfortable beanie is suited to a multitude of outdoor uses. Keep it in your bag or pocket, when its not protecting your head from the elements.